MachMerchant provides absolute inventory accuracy. 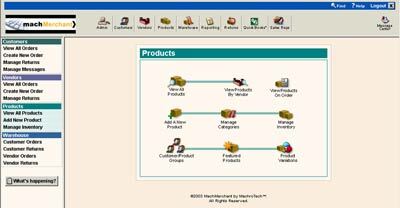 It offers a total inventory management solution that efficiently monitors and manages your inventory, significantly reducing your inventory management issues. Assign specific products to each customer - they see only what you want them to see!